Home / Entertainment News, Politics / Overweight MILLICENT OMANGA says her husband loves her big body, she even wants to add more weight. Overweight MILLICENT OMANGA says her husband loves her big body, she even wants to add more weight. 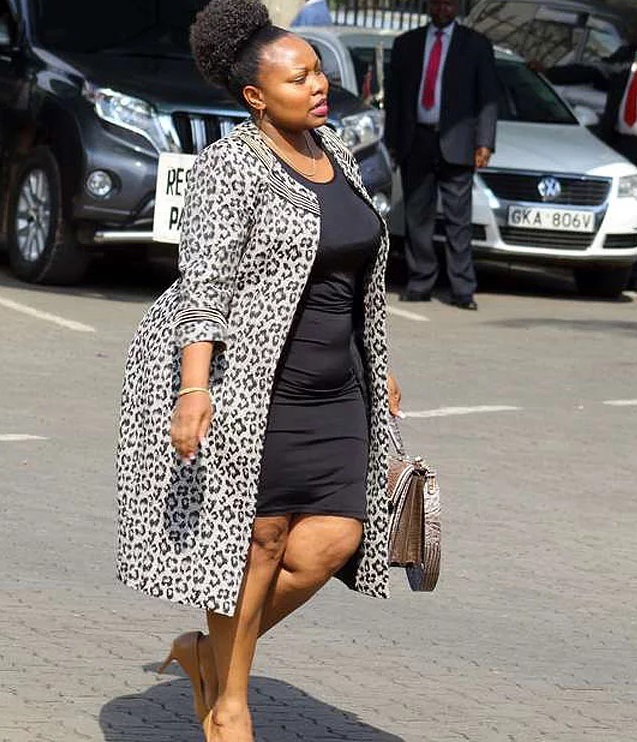 Friday, February 8, 2019 - Overweight Senator, Millicent Omanga, is proud of her plus-size body and she is not planning to lose weight despite weighing over 120 kgs.